OsteoForte pack contains 60 capsules of unique formula providing fast acting resultsl, free from steroids and NSAIDs. 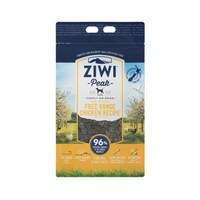 Make 4 payments of $12.04 over 8 weeks and get it now! 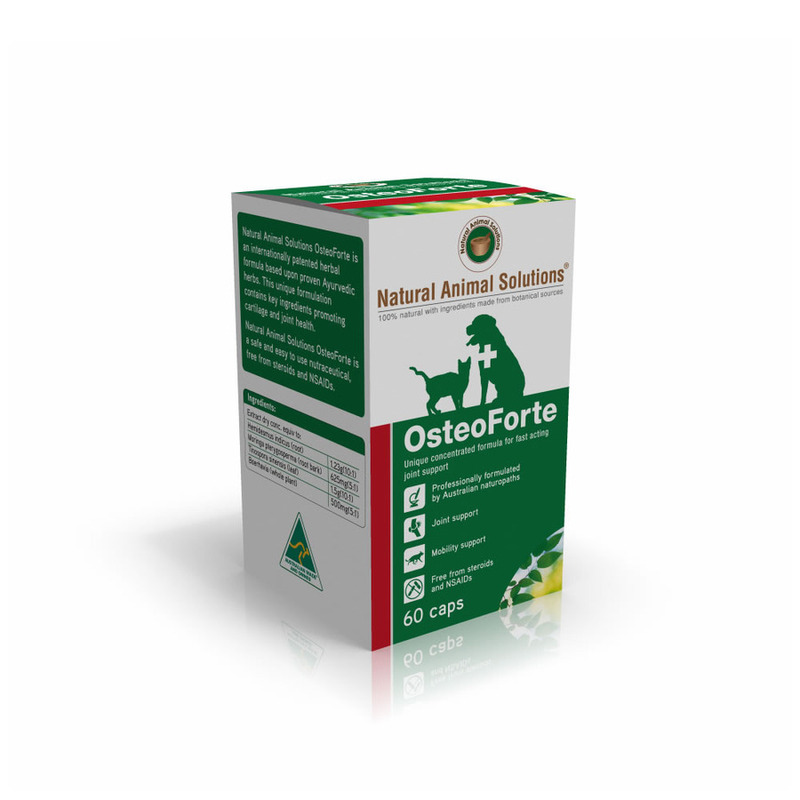 Natural Animal Solutions® OsteoForte is unlike any standard joint formula in the market today. 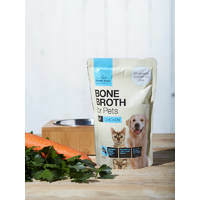 Most are Glucosamine based and offer differing levels of support dependent on the quality of ingredients used. 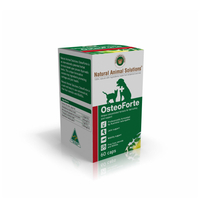 Natural Animal Solutions® OsteoForte is an internationally patented herbal formula, based upon proven Ayurvedic herbs. 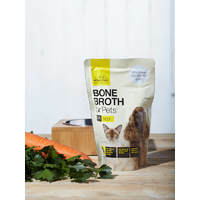 This completely unique formulation contains key ingredients promoting cartilage and joint health. 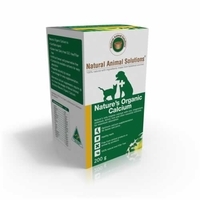 It is a safe and easy to use nutraceutical, free from steroids and NSAIDs. 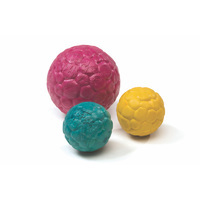 Most importantly, it is incredibly fast acting when compared to current joint formulas. Results can be seen within 4-14 days! Free from steroids and NSAIDs. Small cats and dogs: 1/4 capsule x 2 daily. 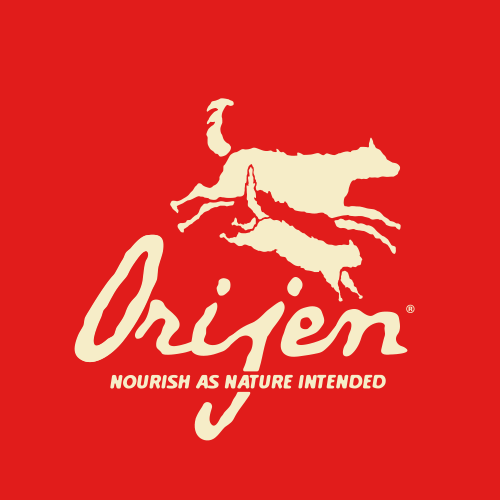 10 - 15kg dog : 1 capsule daily.